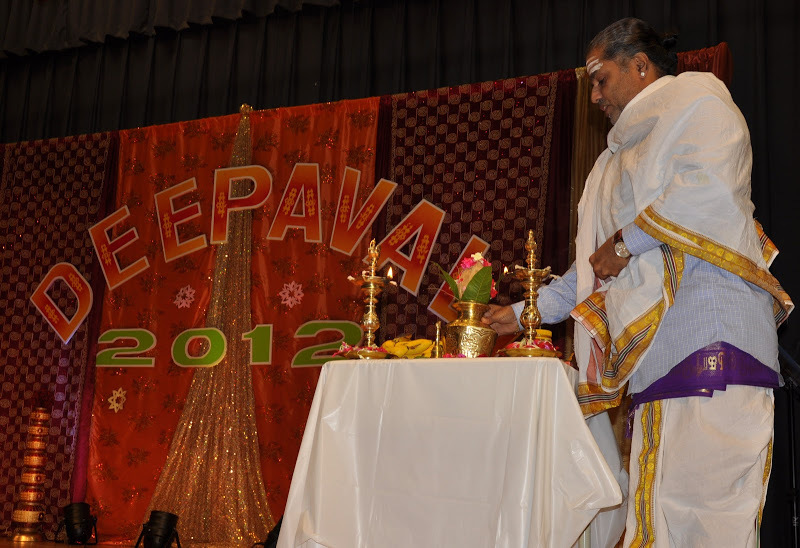 The Deepavali Festival was celebrated once again for the third time organized by the Sri Lanka High Commission in Ottawa and, the Consulate General on 18th November 2012 at the Don Bosco Auditorium in Toronto. 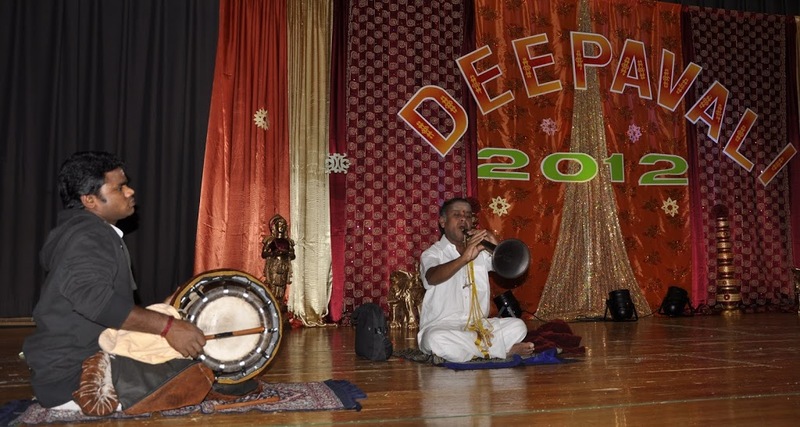 The celebration commenced with the playing of the Nadaswaram and the National Anthems of Sri Lanka and Canada. 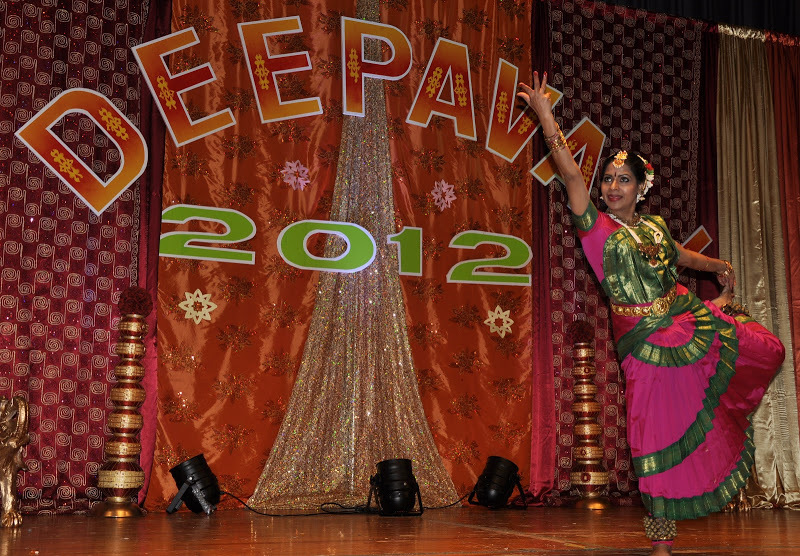 Following the Hindu religious ceremony conducted by Kurukkal of Brampton Hindu Temple the Hindu cultural items included Baratha Natyam and other dance items performed by the School of Miss Namo Ponnambalam. 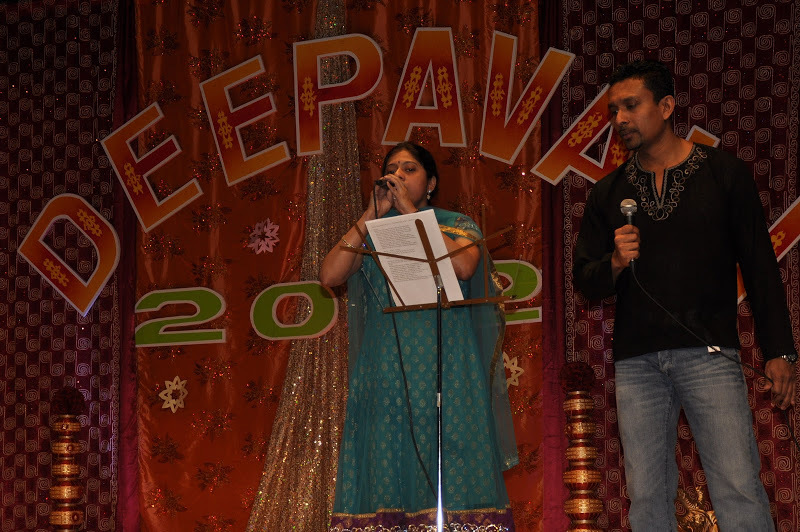 Popular Hindi and Tamil songs were sung by artistes living in Toronto including Sinhala artistes who sang in Tamil and Hindi. The welcome address at the event was made by the Consul General Mr. Karunarathna Paranawithana who spoke of the significance of Deepavali and, the need for the communities in Canada to work together for the common benefit of all Sri Lankans. The High Commissioner in her address referred to the importance of celebrating diversity and, the importance of unity in diversity. As it was observed that there were subtle moves to discourage and disrupt the event she spoke of the futility of confrontational politics and said that her message to the participants and the Sri Lankan community in general, is the need to extend a hand of friendship to each other and, help our brothers and sisters in Sri Lanka. 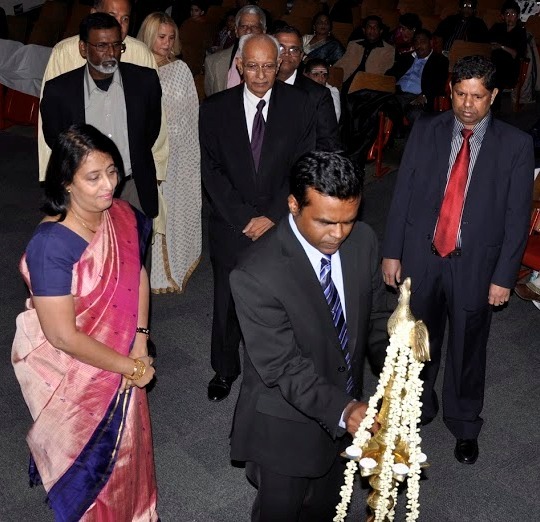 Mr. Sam Rajendra, the President of the Association of Democratic Tamils speaking on behalf of the Tamil community spoke of the spiritual message of Deepavali and the inner light and understanding which should be practiced in the day to day life. He spoke in all three languages and emphasized the need to live in peace with each other.